The Supreme Commercial Court has published a draft information letter summarising the practice of the application of the public policy defence in enforcement of foreign arbitral awards and court judgments proceedings (the “Practice Review”). While not technically binding an information letter adopted by the Presidium of the Supreme Commercial Court is usually deferred to by lower courts and will therefore definitely influence the practice of lower courts. 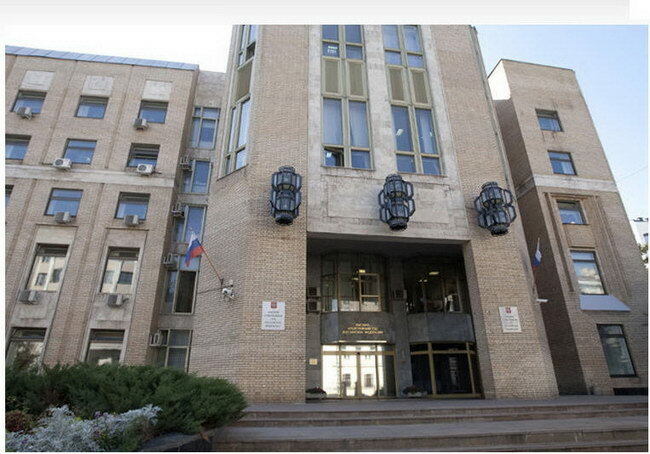 Russian courts have frequently been accused of abusing the public policy exception to prevent the enforcement of foreign arbitral awards against Russian parties. More recently this has been more of a perception issue. Indeed, ultimately Russian courts rarely if ever refuse enforcement of foreign awards on public policy grounds. While public policy is frequently invoked by losing parties and sometimes relied on by lower courts, there have been only a few instances (mostly in the context of domestic arbitration), where enforcement of an award was ultimately refused on this ground. The Practice Review can be seen as yet another attempt by the Supreme Commercial Court to ensure that the public policy exception is invoked only in appropriately exceptional cases. In addition it will provide welcome guidance to parties and courts alike as to what scenarios fall under this narrow exception. 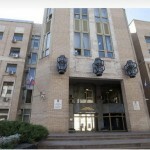 Allegedly the award of an excessive amount of damages and interest has frequently been relied on before Russian courts as evidence of the award being contrary to public policy. The draft Practice Review explains that this defence may not be relied on to prevent the enforcement of an award of compounded interest or liquidated damages, unless it has been demonstrated that they are punitive in nature. The Practice Review explains that an award enforcing a contract procured by corruption is contrary to the public policy of the Russian Federation and therefore should not be enforced. Remarkably, this conclusion is made with respect to a case of private bribery that is a payment made to an executive of a company to secure a contract. Perhaps the conclusion of the Supreme Commercial Court has been influenced by the fact that private sector corruption has been criminalised in the Russian Federation. The independence of arbitrators is a particularly sensitive issue for the Russian courts. The Practice Review discusses two cases. In the first case, the arbitrator properly disclosed repeated appointments by one of the parties and the other party failed to challenge him within the time period prescribed by the applicable rules. The Practice Review suggests that enforcement of the award is not contrary to Russian public policy because appropriate mechanisms to ensure the arbitrator’s impartiality have been put in place and the party waived its right to object to an arbitrator by failing to challenge him. In the second case, an arbitrator had disclosed a circumstance affecting his independence and was challenged on this basis, with the challenge being rejected. In this case the arbitrator was head of legal of the claimant’s parent company and the Practice Review notes the argument of the other party that this is a Red List relationship. In the circumstances, the Practice Review endorses the refusal to enforce the award and stresses that the independence and impartiality of an arbitrator are fundamental rules of Russian public policy. These two examples are notable for several reasons. First, while the Practice Review does not spell out the precise effect to be given to the IBA Guidelines it does refer to them highlighting their possible relevance in assessing an arbitrator’s impartiality. Second, it confirms that an objection to an arbitrator’s alleged lack of impartiality can be waived if a party fails to lodge a timely challenge. Third, the Practice Review confirms that rejection of a challenge against the arbitrator does not mean that the same circumstance may not be invoked in the enforcement proceedings. The draft Practice Review is available here (in Russian).